I read this article and found it very interesting, thought it might be something for you. 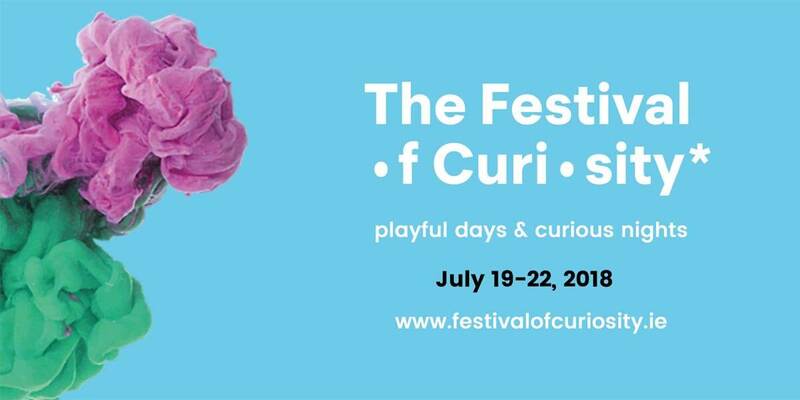 The article is called The Festival of Curiosity and is located at https://www.totallydublin.ie/event/the-festival-of-curiosity/. This cultural feast of science, arts, technology and design is family focused by day with more ‘curious’ night offerings when the sun sets. The city comes alive in an energetic fusion of interactive installations, pop-up playgrounds and curiosity carnivals, immersive experiences, performance, visual art, theatre, film, secret tours, night cycles & urban escapes. Acts for 2018 include Marco Zoppi and Rolanda, winners of the Merlin Award for Best European Bubble Artists, who will appear at the National Concert Hall and conjure up all kinds, from bubbles of smoke to levitating creations. The full programme will be live on the website by the time you have this in your hands.